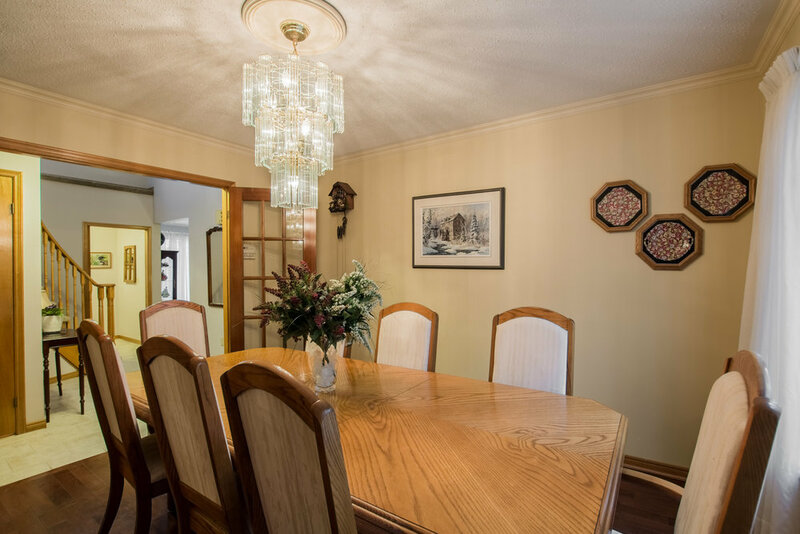 If you're looking for a property with a setting unlike any other, then look no further than 881 Lynwood Dr. This fully fenced, treed backyard on an oversized (.47 acres) lot is an oasis just steps from your back door that feels like you brought an estate lot into the city. 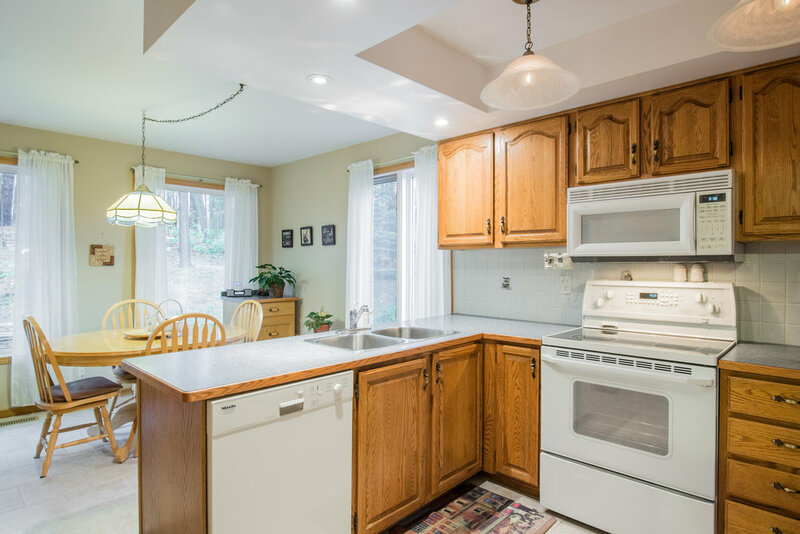 This well kept home features a large foyer, living room, dining room, bright eat-in kitchen and family room w/gas fireplace and hardwood flooring, main floor laundry and a half bath on the main level. The second level features 4 beds 2 baths, larger master bedroom with hardwood flooring & ensuite. 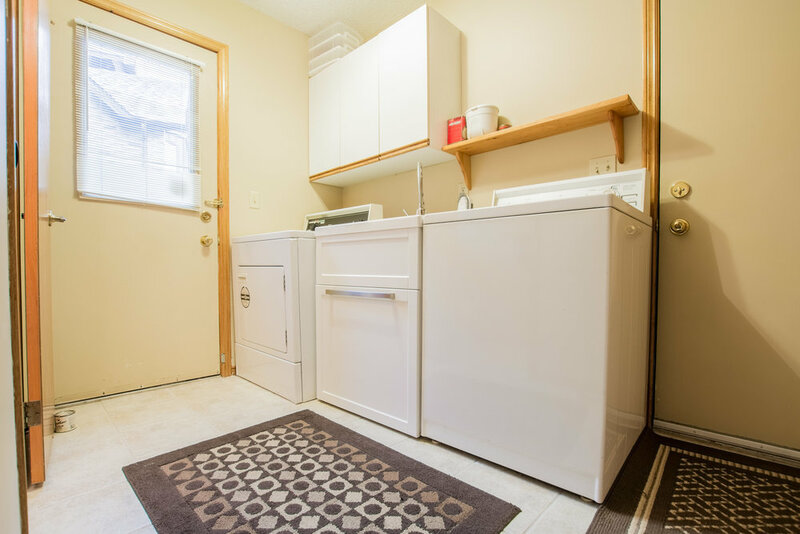 The spacious basement features plenty of ceiling height, and plenty of space for storage, rec room or a potential 5th bedroom. Lastly, the two car garage with inside entry offers plenty of storage. Rec Room: 12'9" x 17'9"
Rec Room: 21'6" x 28'7"